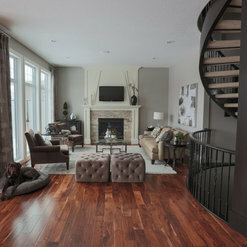 Our family purchased a home through Hillview Master Builder last year and we were very pleased with the outcome. We went to Al with our wish list and worked through it, they drew up the house plan and the results were better than anticipated. 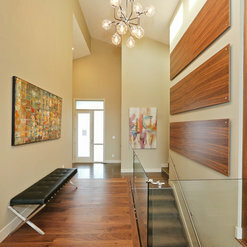 The process of building our home was simply achieved through meetings and ongoing communication with the Hillview team. 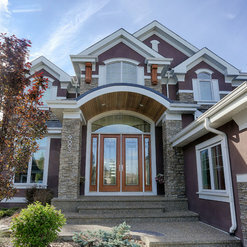 We have purchased or restored many homes in the past 30 years, Hillview was the best custom home builder to work with the quality of our home is the best in the Keswick neighbourhood. 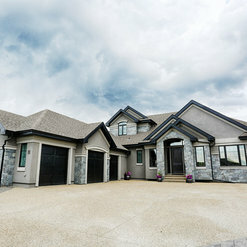 After almost one year in the house we have decided to reduce our rating and remove our initial review due to issues with the house and builder. Although we strive to satisfy all our customers, you are asking us to adjust an integral part of your home and property that is required by code and has passed all inspections. 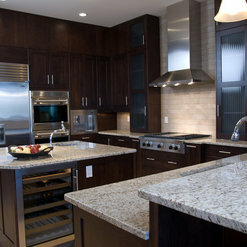 The removal of which could present a danger to you and any occupants and possible damage of the home. For these reasons, we are not willing to do this for you or any customer. We are willing to accept a lower rating and stand by our decision. As always, feel free to contact our service department with any warranty or service items. 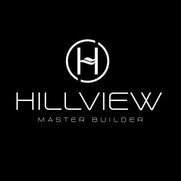 Hillview Master builder has made a positive effort to meet the requirements we as a family would expect from a custom home builder since we built our home 3 years ago. The current team they have put together in sales and supervision has a positive future and will more than likely meet your home building requirements. Mr. Chalifunk, from the last meeting we had it was my understanding all items had been addressed and you were satisfied with the outcome. Please feel free to contact our service department if there is any service still required.